Crepes Maison is a cafe-restaurant which just opened last week in Majorstuen. 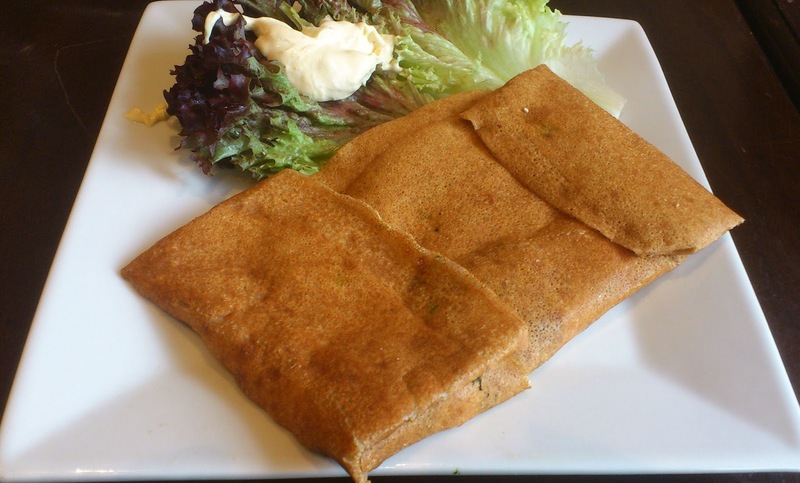 As it name indicates, it serves French pancakes, both the sweet and the savory version ("crêpe" and "galette"). You cannot tell from the picture but this one had spinach and feta cheese in it. You could also order it with ham and cheese or 4 cheese. You could of course choose from many different combination (with sugar, chocolate, banana, ...). The chef has some experience from when he lived in France and both types of pancakes tasted good. 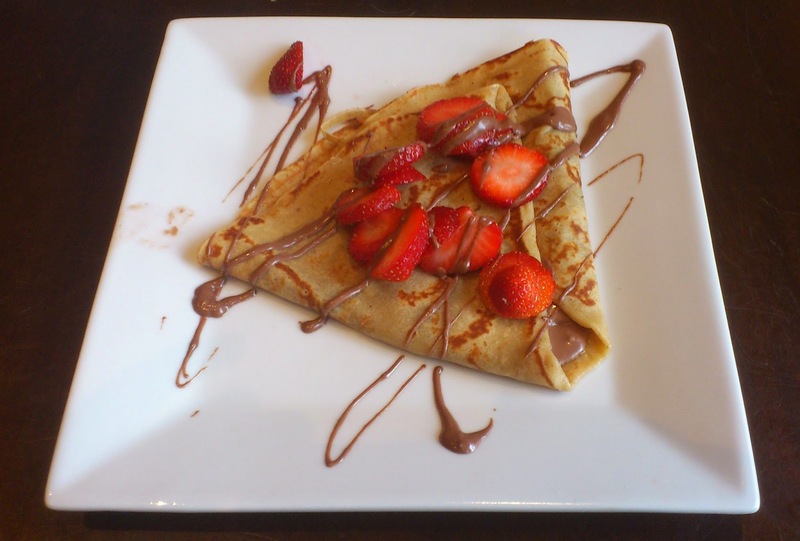 - crepes maison means "homemade pancakes"
So, just go there and enjoy some French pancakes!